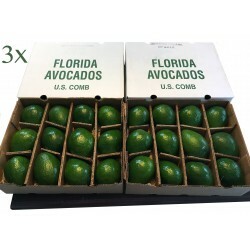 Available November thru April Comes in 10lbs and 20lbs shipments.Enjoy a fine assortment of Florida's best organic, tree-ripened, handpicked citrus. Juice them or eat them. A citrus lover's delight!. 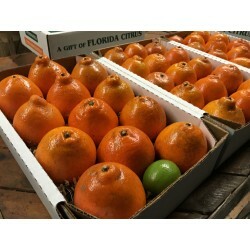 Available November thru April Comes in 10lbs and 20lbs shipments.Enjoy a some of Florida's best organic Pink and Red Grapefruit. 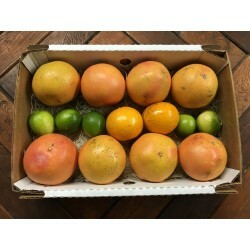 Shipping starts June Available in 3 x 10lbs or 3 x 20lbs boxes For the true mango lover. 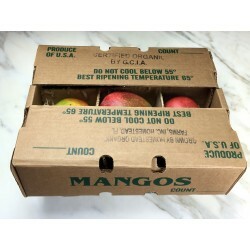 3 shipments of mangos with a built in discount (ground shipping included). One of the finest fruits of the Tropics. Mango season begins with Hadin and Tommy Atkins varieties followed by Kent and Keitt. And as always, 100% organic and right from the farm. 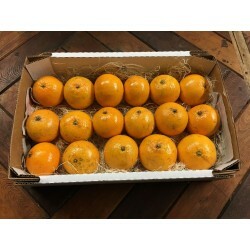 Available January thru February Comes in 10lbs and 20lbs shipments.Enjoy the season's best oranges, rich with flavor and juice, these Orlando Tangelos are extremely delicious. 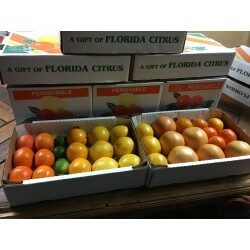 Available November thru January Comes in 10lbs and 20lbs shipments.Enjoy some of the best of Florida's early citrus. The navel orange is large, meaty, and full of flavor. 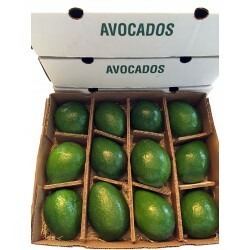 The best organic produce shipped via UPS right to your door for maximum enjoyment. Need to change your order at all or just have some questions? Don't hesitate to call. All payments are handled through a secure gateway, ensuring your information is safe. 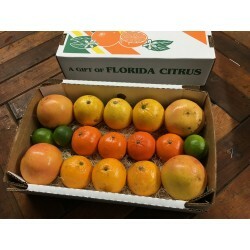 We feature only certified organically grown Florida citrus and tropical fruit and we have been doing it for over 30 years now!!! We strive to have the freshest, sweetest tree-ripened organic fruit available. We offer you our guarantee of satisfaction, simply let us know if something was wrong and we will do everything we can to make it right, whether it's replacing your order or giving you a full refund. 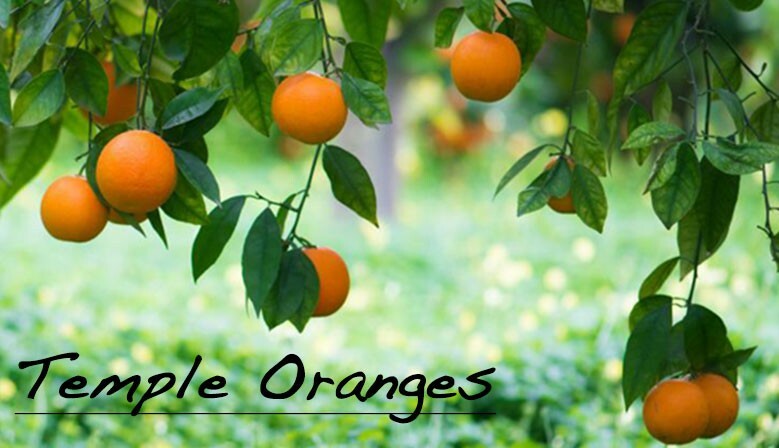 We hope to add you to our growing list of organic fruit customers.